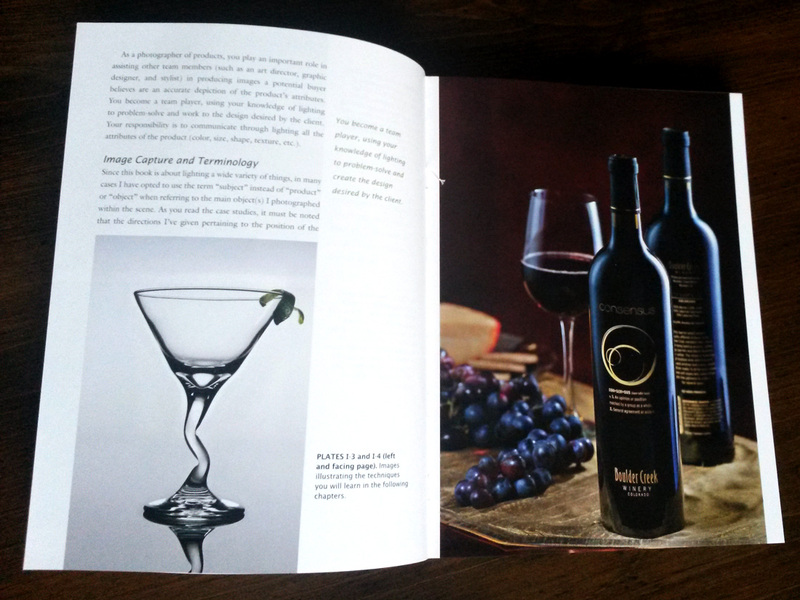 It’s been another busy week outside of photography so I’ve not got very far with reading my food photography books, but what I have managed to do is get through about two-thirds of my Lighting for Product Photography book. And I have to say it’s a really good reference. 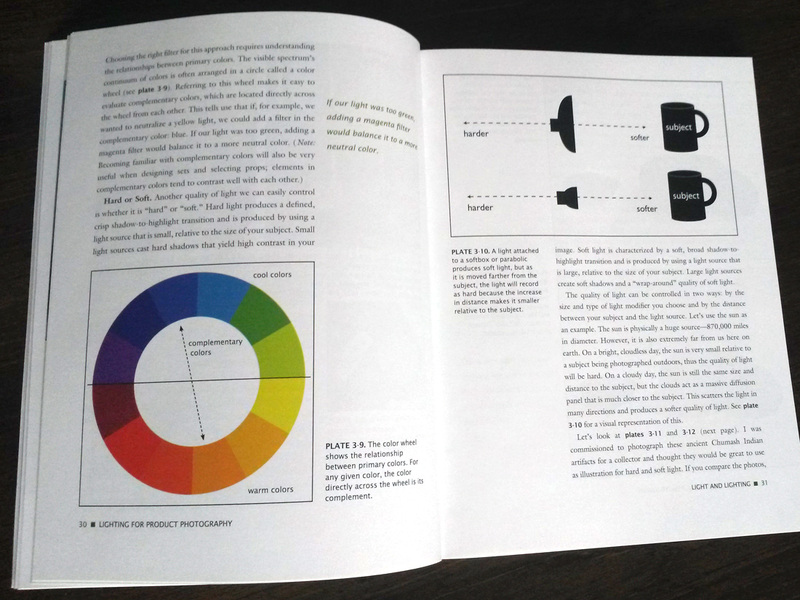 The initial pages talk about general lighting tips and techniques, looking at the textures and reflectivity of surfaces and how this determines the sort of lighting you should be using. 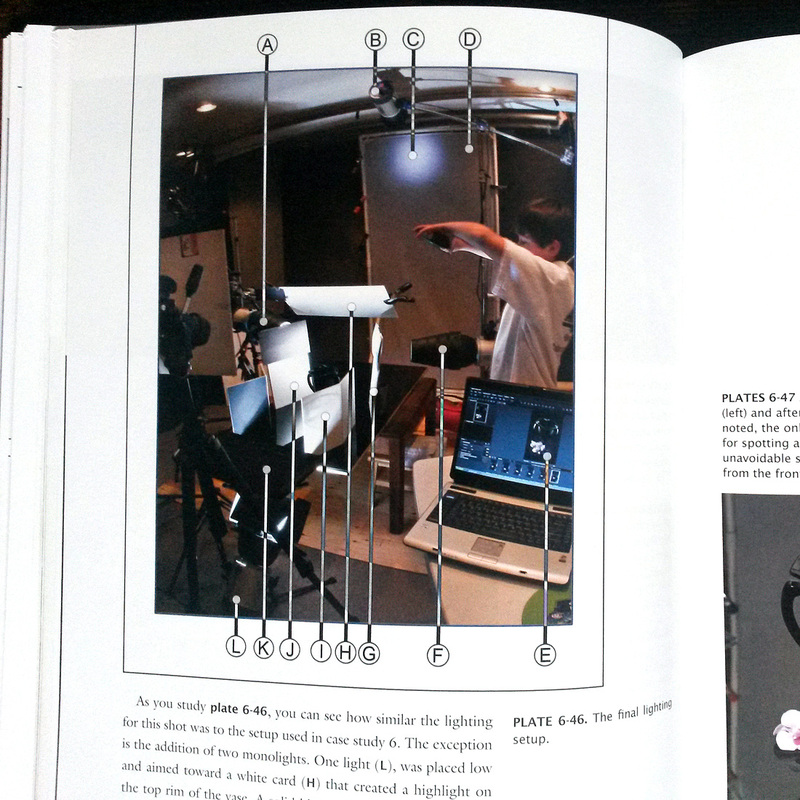 The second half of the book is then dedicated to case studies, where a particular shooting brief is outlined. The author then goes in to detail of how to turn a basic product shot into an exceptional one by using lights, reflectors, scrims etc. 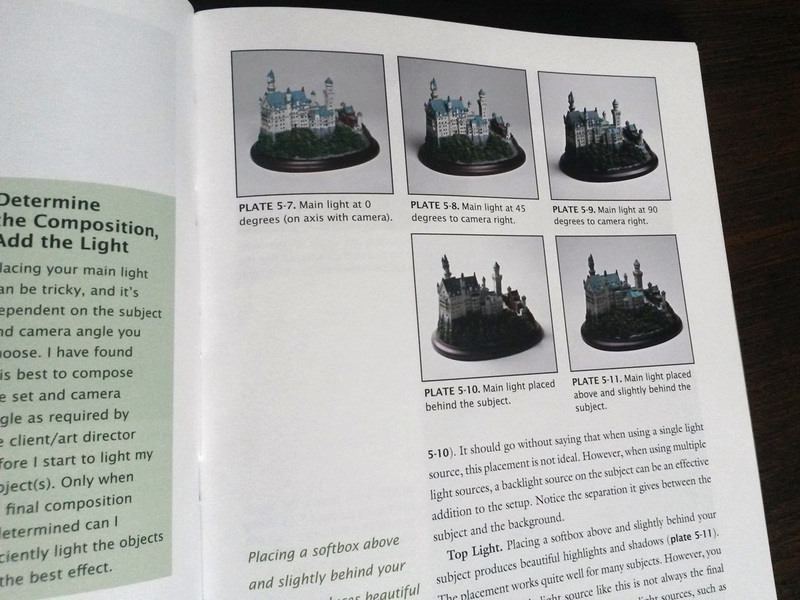 What I really like about the book, and in particular the case studies, is that the justification for each lighting change is shown through step-by-step photos that enable you to see the differences. There are also set-up shots of the lighting and equipment used to make each picture and it really gives an insight into the detailed work required for great product shots. 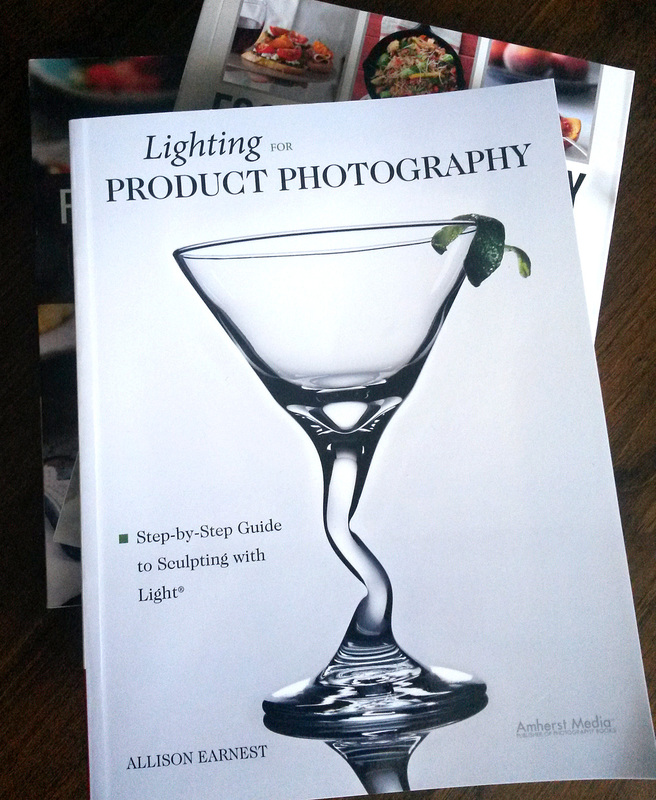 I would highly recommend this book if you’re interested in learning product photography.